If you haven’t checked out American Repertory Theater yet, we have one question for you: Why not? 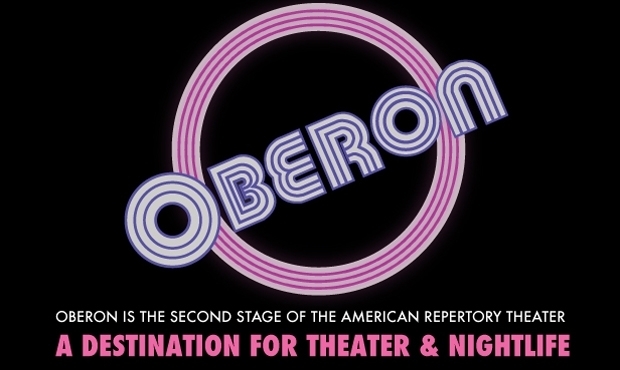 In addition to the stellar mainstage seasons they roll out at the 540-seat theater in the Loeb Drama Center, they also have a more intimate, experimental second stage called OBERON. 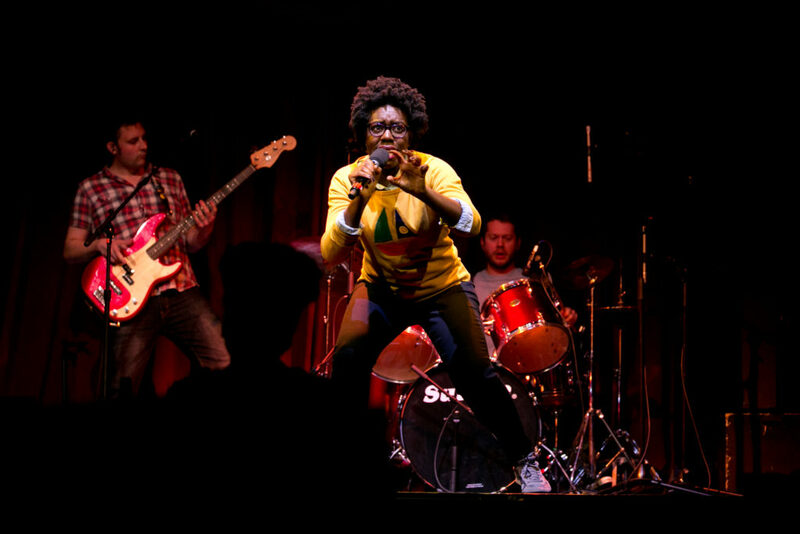 OBERON is a “theatrical club space” that houses a staggering amount of artists within a given year. We’re talking, “aerialists, beat poets, food artists, tap dancers, gender-bending sketch troupes, comedians, hula-hooping burlesquers, and pop-and-lock human statues,” for starters. 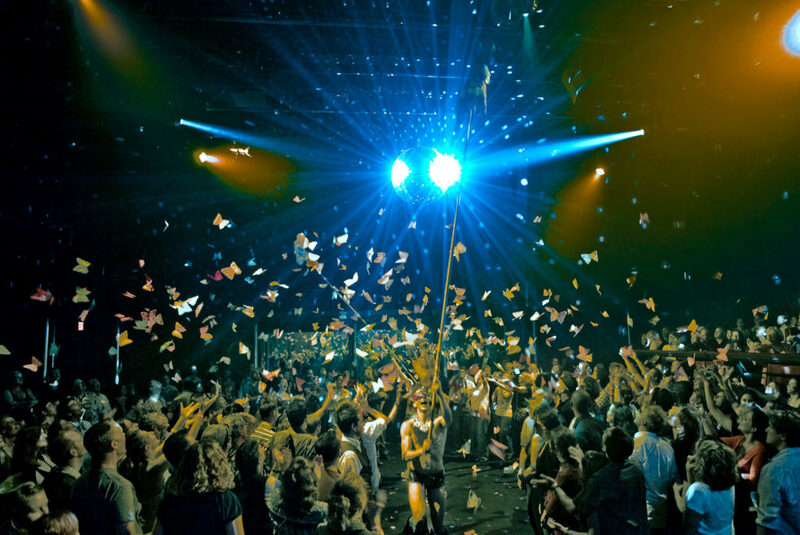 You may have seen photos from the incredible production of The Donkey Show there now, or their recent Young Jean Lee hit We’re Gonna Die with Company One. As if the sheer existence of such an awesome space alone couldn’t get any better, TodayTix is hosting an exciting promotion called First Access @ OBERON: a free mobile lottery for Opening Night of each headline performance throughout their 2016/17 season. 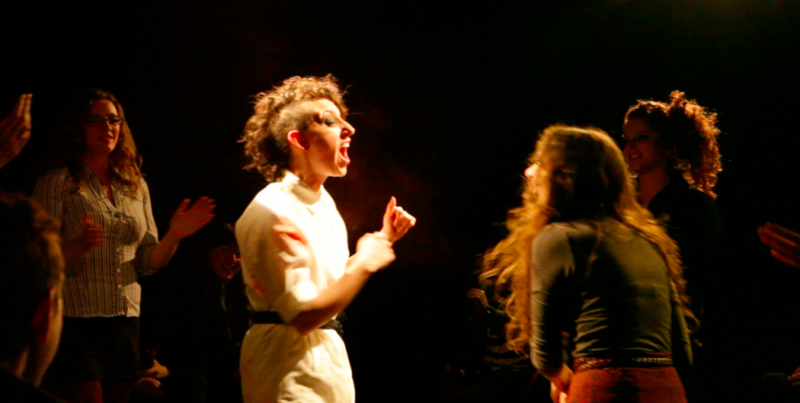 Obehi Janice in We’re Gonna Die, photo courtesy Evgenia Eliseeva/A.R.T. Opening Night for Our Carnal Hearts is November 9, and you have a full week to enter to win up to two free tickets to the show. So if you’re a lucky winner, bring a date, snap some photos at our photo booth in the lobby, and enjoy all of the form-breaking performances on stage all season long! Download TodayTix and enter the Our Carnal Hearts Lottery here.